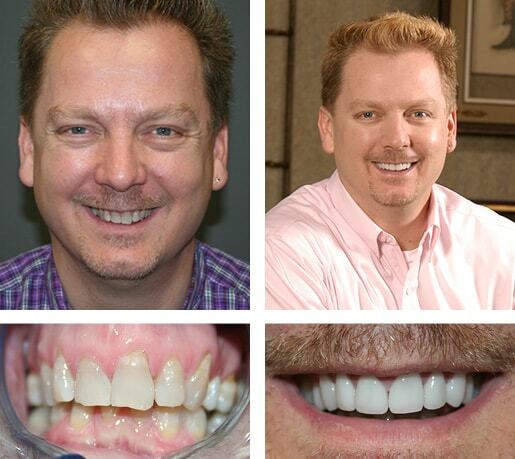 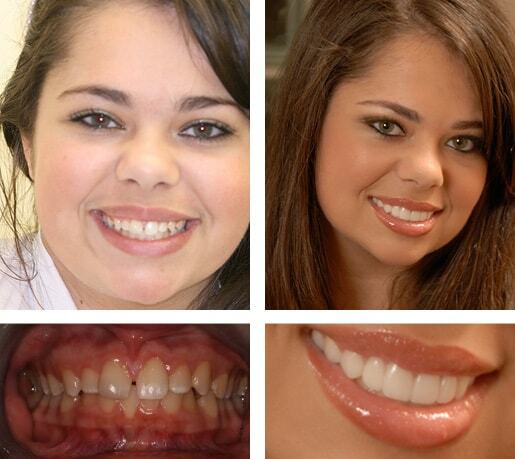 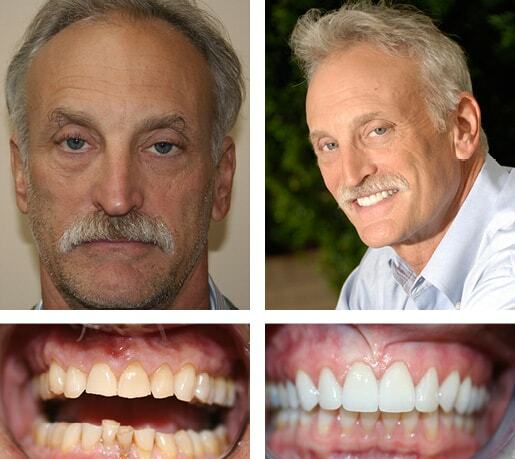 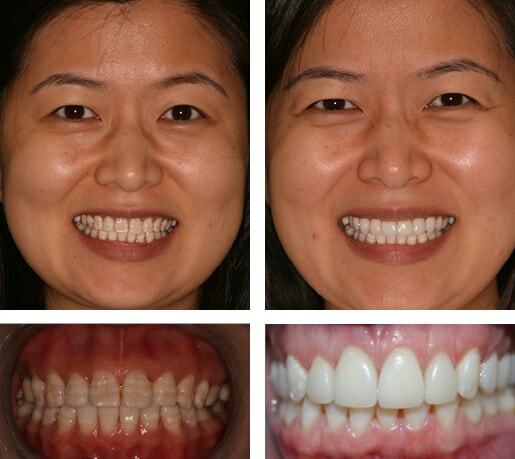 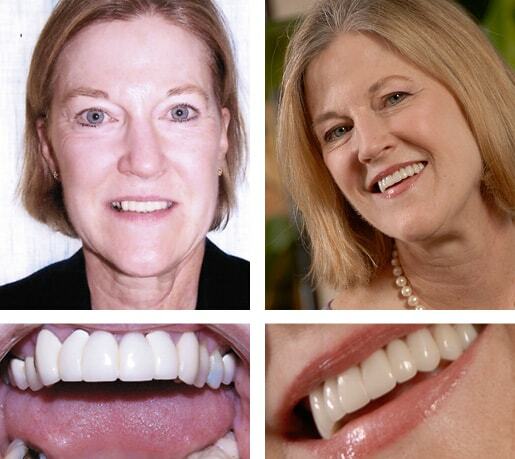 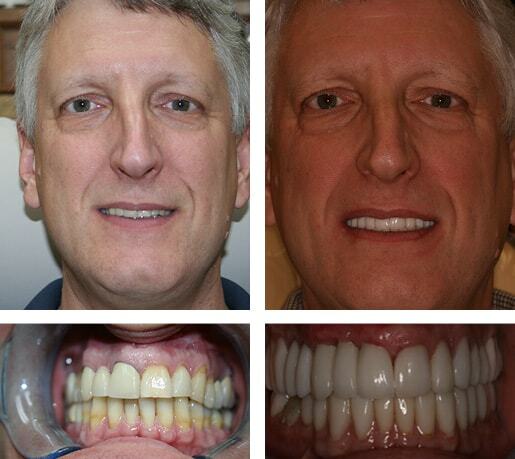 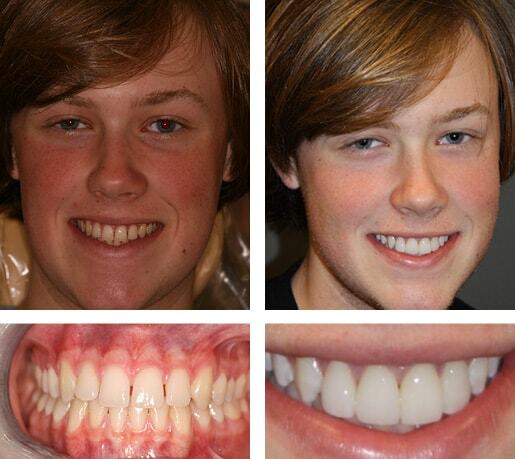 Real smile transformations show why Dr. Kazerooni is one of the best dentists in McLean & Vienna! 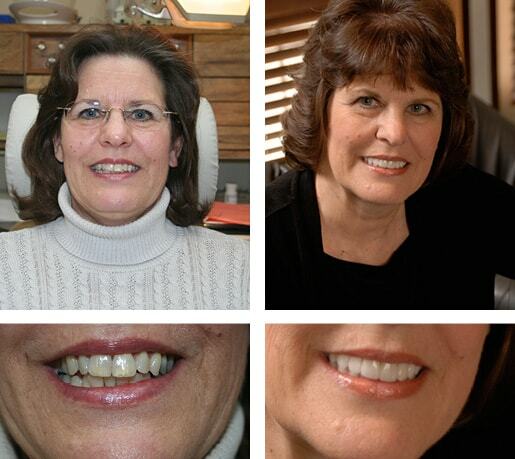 Nothing makes us more excited than seeing the happy, confident smiles of our loyal patients. 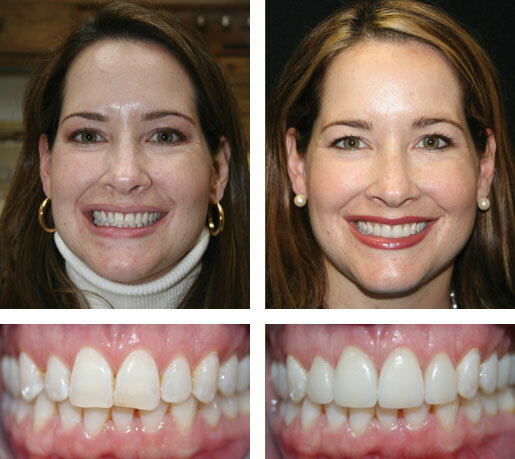 From your first consultation all the way to the end of your cosmetic or restorative treatments, we truly enjoy seeing the smiles transform and our patients blossom. 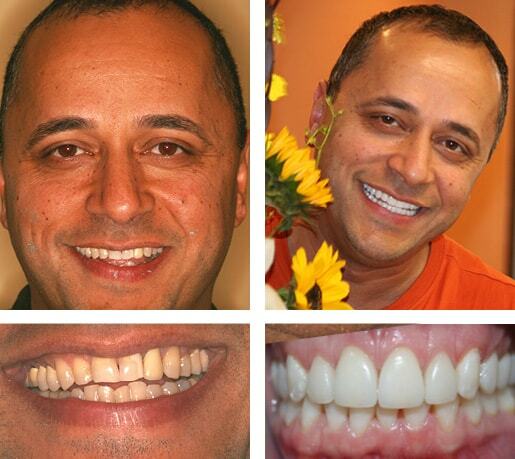 Dr. Kazerooni is skilled in both cosmetic and restorative dental treatments. 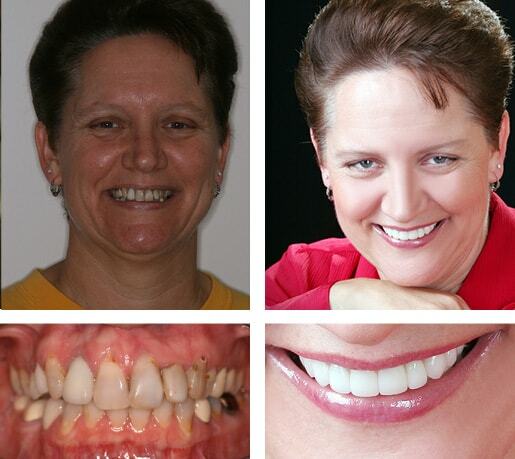 It is her goal to help you achieve your perfect smile. 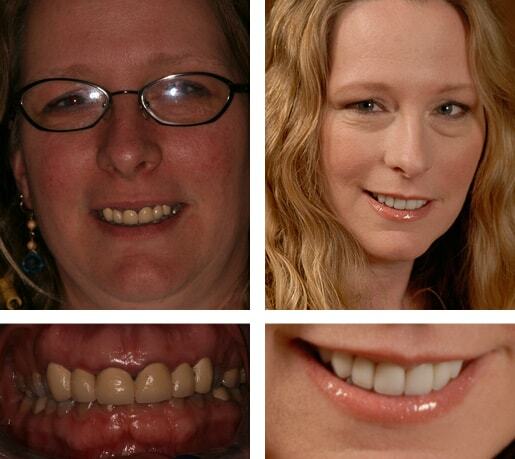 She recognizes every patient has unique needs and goals. 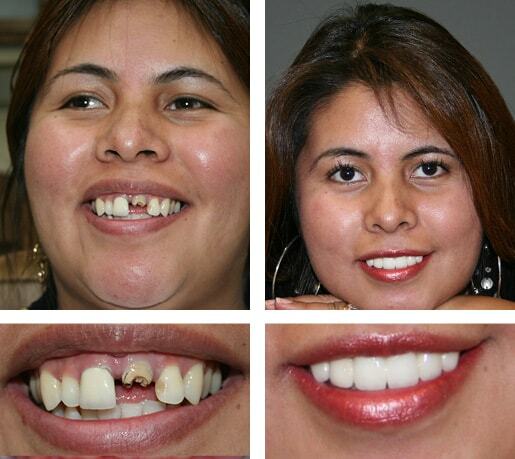 We will work to determine the ideal treatment plan just for you. 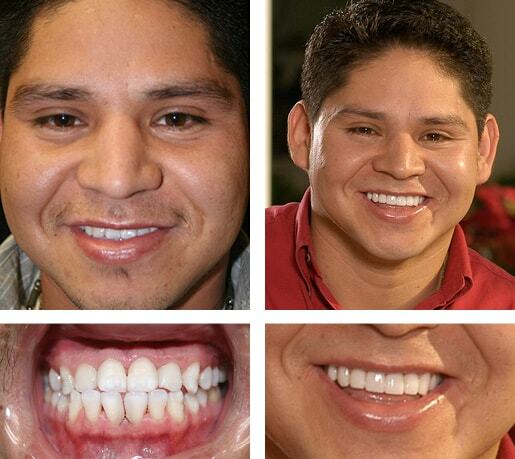 Take a look at the many ways you can get the smile of your dreams!